Get Ready to Fall in Love With Our February Book Recs! We are looking forward to a romantic Valentine's Day snuggled up with our one true love...our TBR pile! 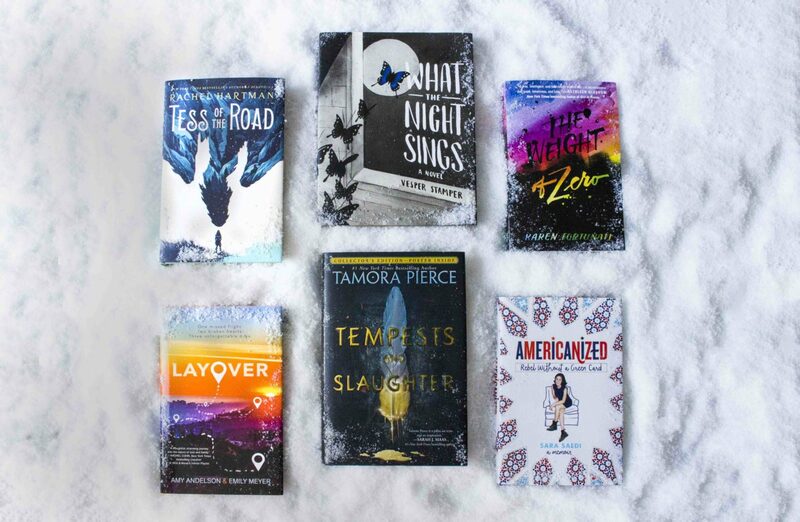 Check out our favorite new YA releases this month! Award-winning Rachel Hartman's newest YA is a tour de force and an exquisite fantasy for the #metoo movement. Fans of Julie Buxbaum's Tell Me Three Things and Morgan Matson's Since You've Been Gone will get caught up in the drama of this road trip romance that begins with an unplanned flight layover in L.A. and turns into a wild adventure. In development as a television series from Reese Witherspoon’s Hello Sunshine production company and ABC Studios! 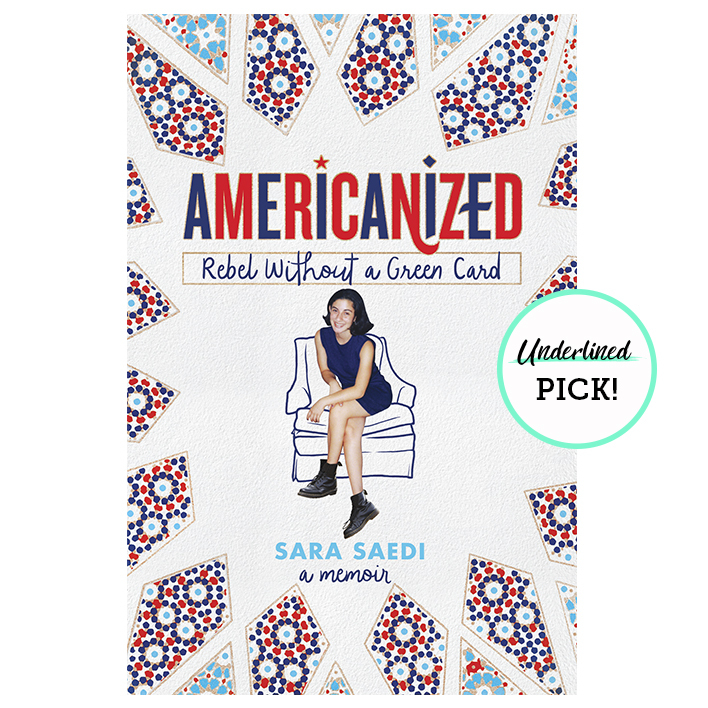 The hilarious, poignant, and true story of one teen's experience growing up in America as an undocumented immigrant from the Middle East, perfect for fans of Mindy Kaling and Trevor Noah's books. For fans of 13 Reasons Why and Girl in Pieces, this is a novel that shows the path to hope and life for a girl with mental illness. 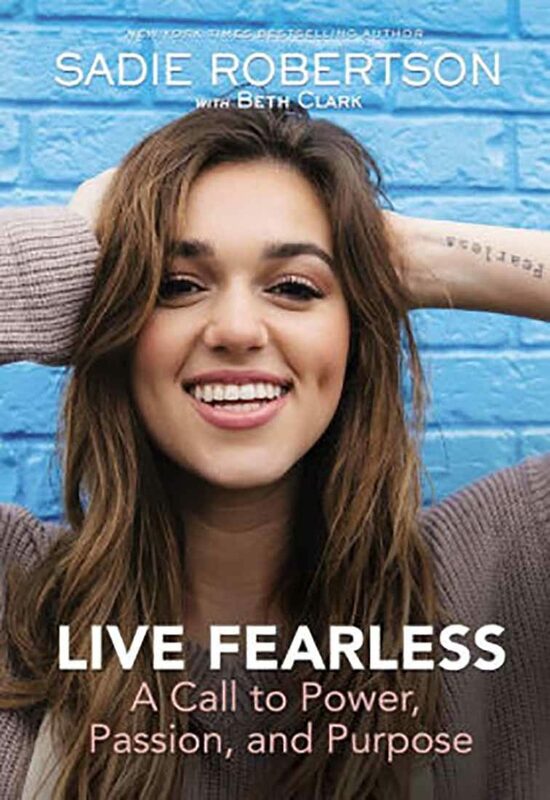 Sadie Robertson, bestselling author and star of Dancing with the Stars, has an important message for her generation: you don’t have to be held back by fear, anxiety, or loneliness anymore. In Live Fearless, Sadie takes you on a thrilling personal journey toward power, passion, and purpose as you live at the center of who God created you to be! Camellia Beauregard is a Belle. 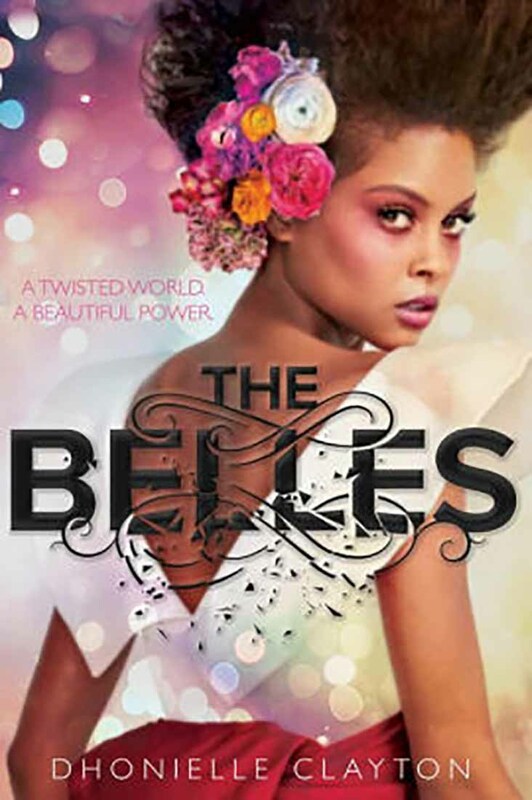 In the opulent world of Orleans, Belles are revered, for they control Beauty, and Beauty is a commodity coveted above all else. In Orleans, the people are born gray, they are born damned, and only with the help of a Belle and her talents can they transform and be made beautiful. But it’s not enough for Camellia to be just a Belle. She wants to be the favorite, the Belle chosen by the Queen of Orleans to live in the royal palace, to tend to the royal family and their court, to be recognized as the most talented Belle in the land. A dark epic fantasy inspired by The Prince and the Pauper and the fairy tale The False Prince, from bestselling author C.J. Redwine. 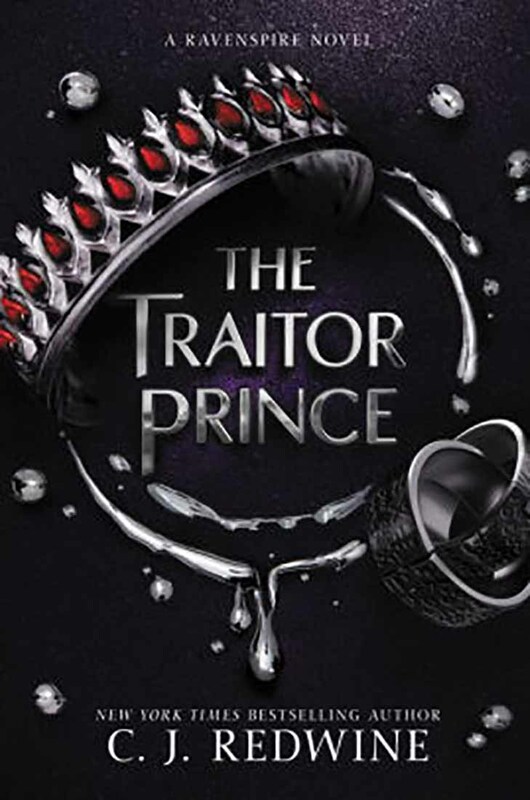 A thrilling companion book in the Ravenspire series, The Traitor Princeis perfect for fans of A Court of Thorns and Roses series and The Wrath and the Dawn duology. Javan Najafai, crown prince of Akram, has spent the last ten years at an elite boarding school, far away from his kingdom. But his eagerly awaited return home is cut short when a mysterious impostor takes his place—and no one believes Javan is the true prince. 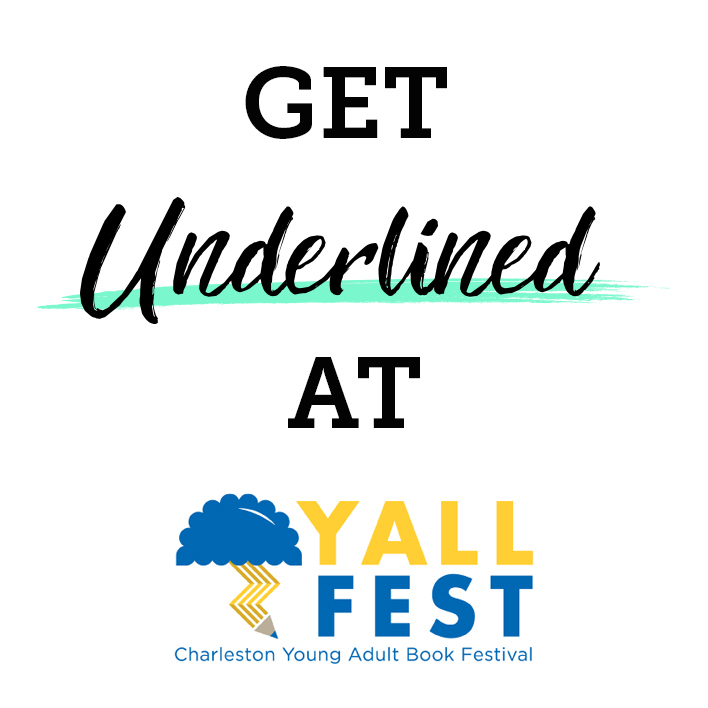 Get Underlined at YALLFest! Don't Miss our Events and Giveaways!